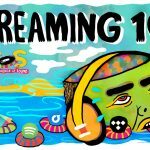 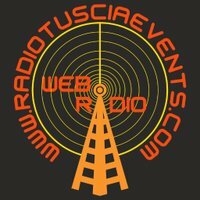 Streaming 101 live broadcasting from Italy. 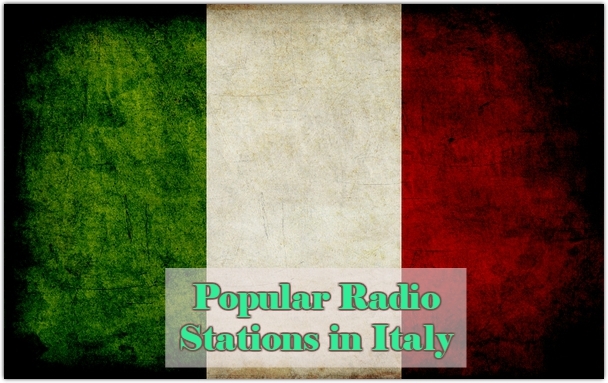 Streaming 101 plays various kinds of Italian music. Italian music is the main concentrated genre for them. 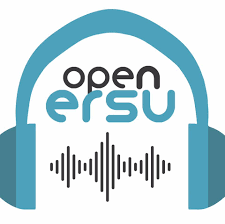 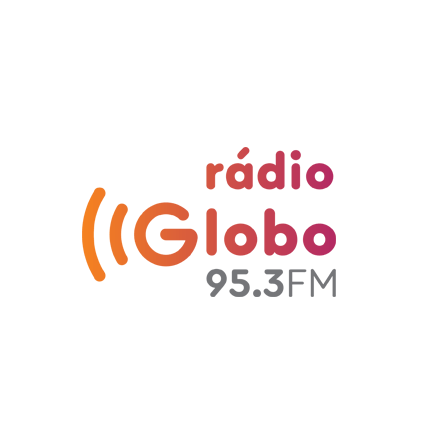 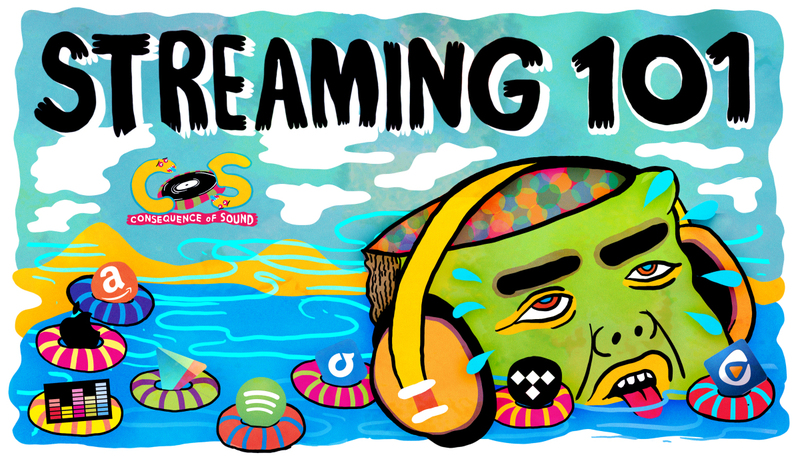 All the music from local and nationally popular singers and musicians are played at Streaming 101 non stop without any kinds of annoying advertisement or any restrictive thing. 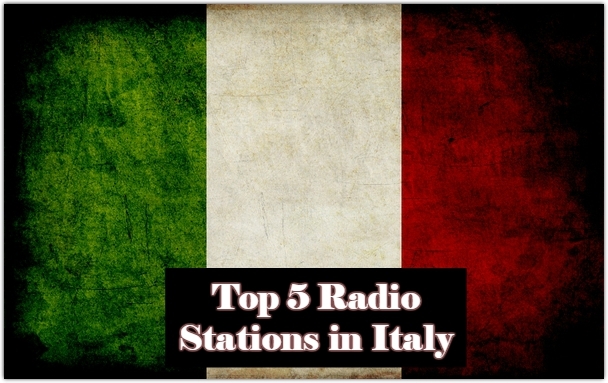 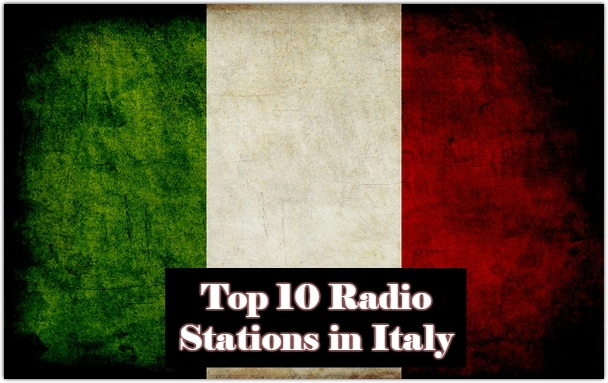 Streaming 101 is one of the most famous online radio station on Italy.